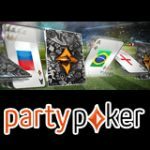 PartyPoker have launched a new poker format where players are dealt three hole cards instead of two, the new poker game is called Double Holdem and can be played exclusively on Party Poker. 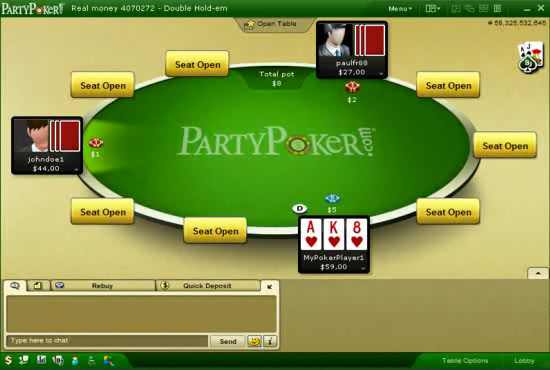 Double Hold em is an interesting new concept which gives players better odds of winning with the best poker hand. 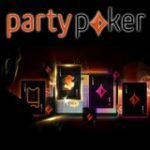 The new game has been added to the PartyPoker software and can be played for real or play money. Pre-flop all players are dealt three hole cards, once the flop has been dealt players must select one of the three cards to be their point card. 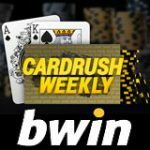 When showdown has been reached players must make a hand using their point card and one of the unselected cards. 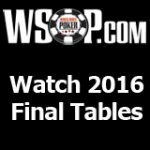 The new poker game is like a mixture of Texas Holdem Poker and Omaha Poker except for nominating your point card. Double Hold em is available in Limit and No Limit, players can practice in play money mode before attempting to play real money games. 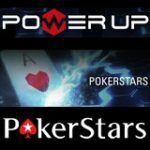 Each player will be dealt three cards pre-flop, after the flop players must choose one of their cards to be the point card. The point card will move to the center and will be raised above the other two cards. Players can now play with two hands using the point card and bottom left or the point card and bottom right. The point card must always be used to make the best hand, players can use two of their hole cards with three of the community cards (the cards dealt on the table) or the point card with four of the community cards. 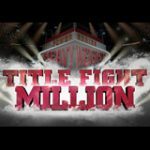 The strongest hand is always automatically selected and the winner will get the pot unless another players holds an equally strong hand in this it will be a split pot. Players can only choose the point card once and cannot change this card, Double Hold'em has the same betting rounds as Texas Hold em Poker. If a point card is not selected by the player within the given betting time, the highest card will automatically be selected as the point card. If the player is holding two high cards and the third card is the same suit as one of the high cards the software will automatically select the suited high card as the point card.